A family friendly stand up comic makes a deal with the devil and ends up in front of a terrifying crowd. 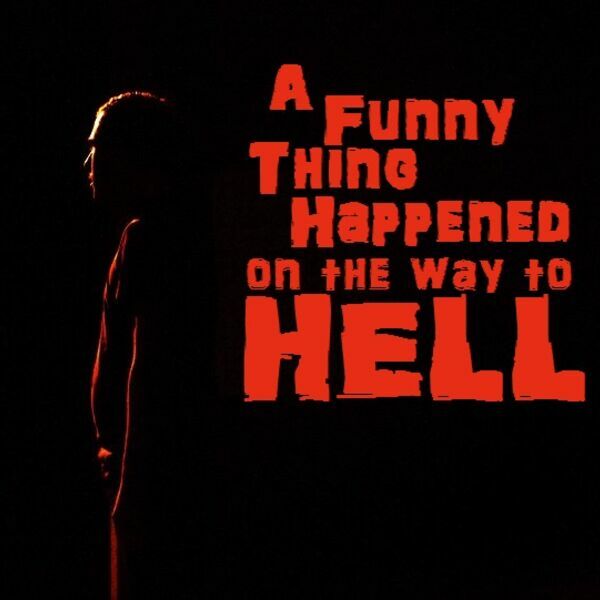 The Devil Went Down to the Chuckle Hut, so to speak, in a horror-comedy story unlike any other. Featuring the voice acting talent of Steve Olivas as a comic in way over his head.